The October 2013 NLE Result was released today. 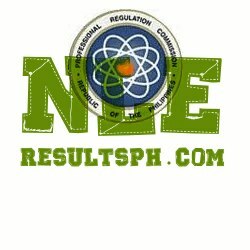 5 out of 318 passed the Nurse Licensure Examination given by the Board of Nursing in: Abu Dhabi, United Arab Emirates; Jeddah and Riyadh, Kingdom of Saudi Arabia and in Doha, Qatar last October 2013. View the December 2013 NLE Results.